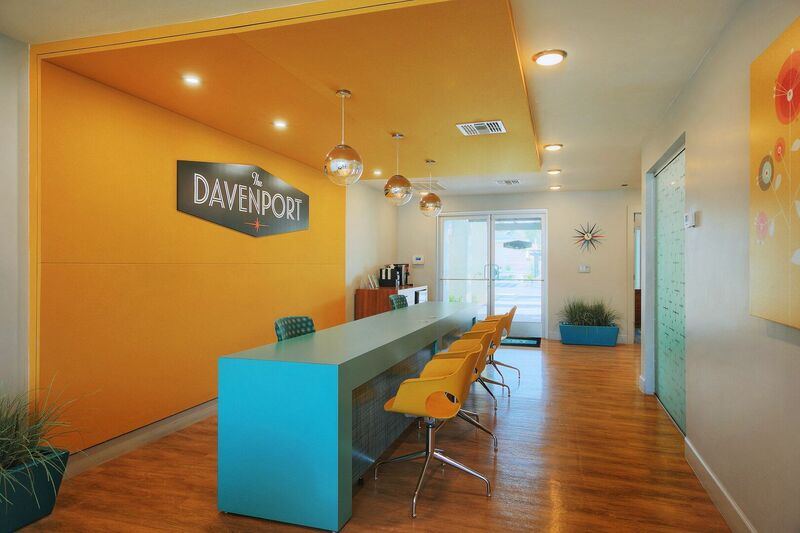 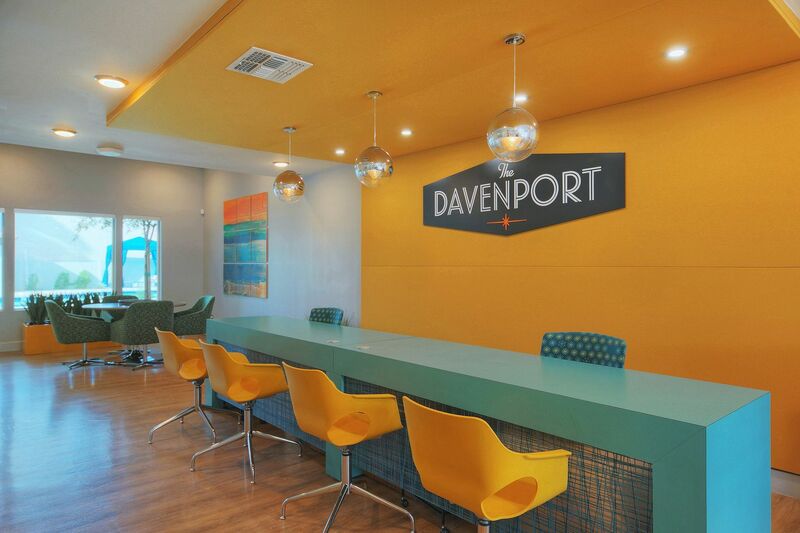 Just two short miles from Downtown Tempe, AZ lives The Davenport. 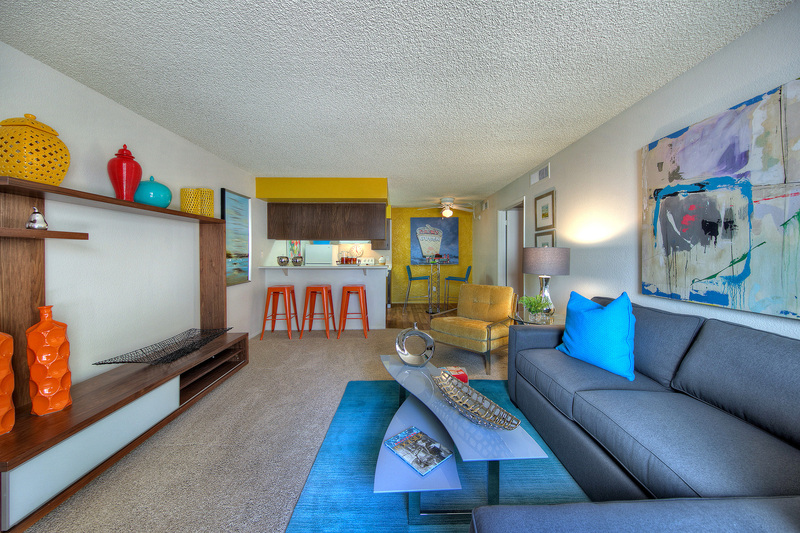 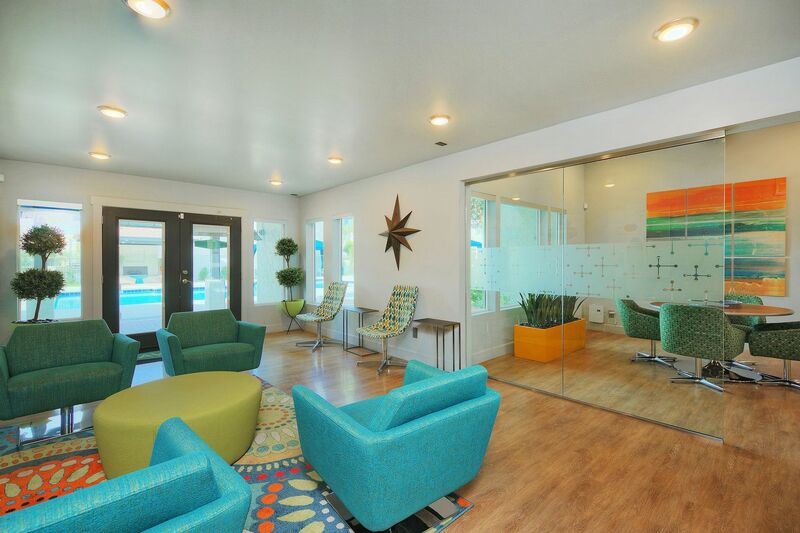 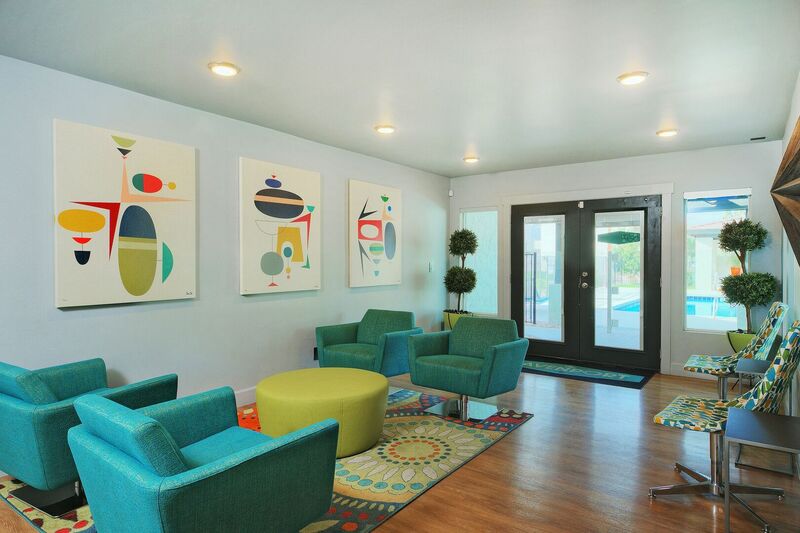 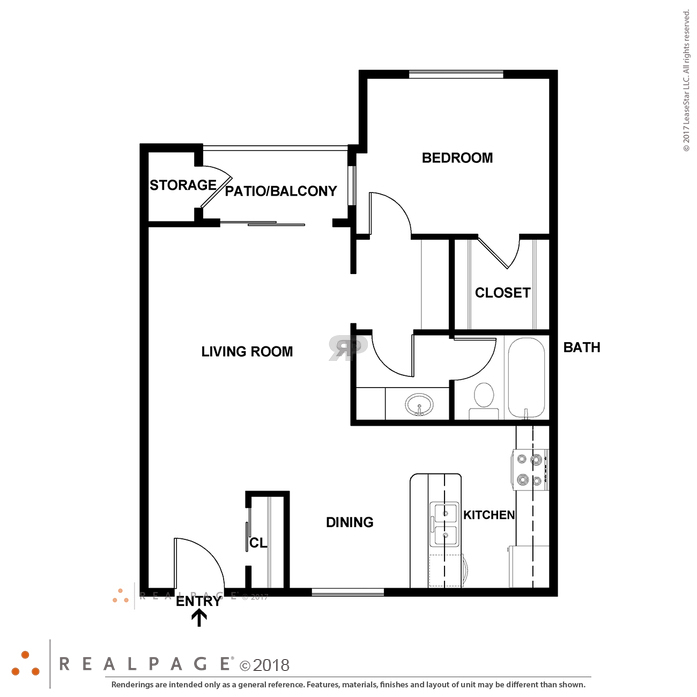 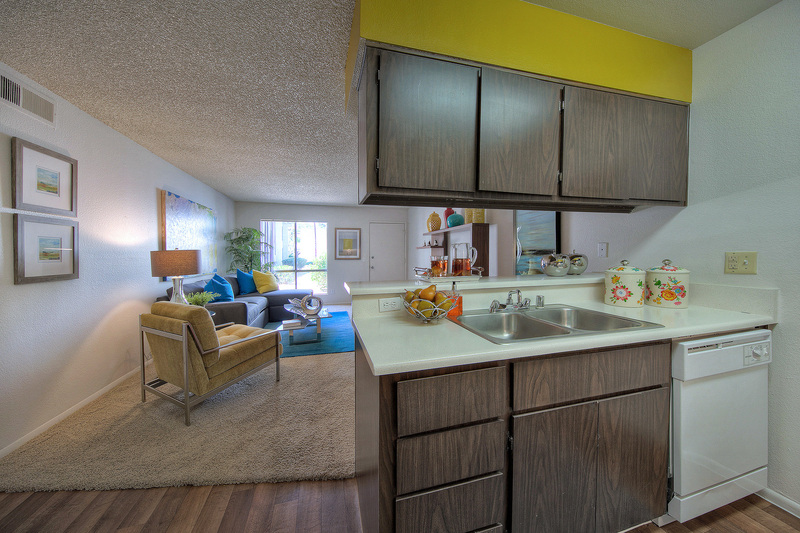 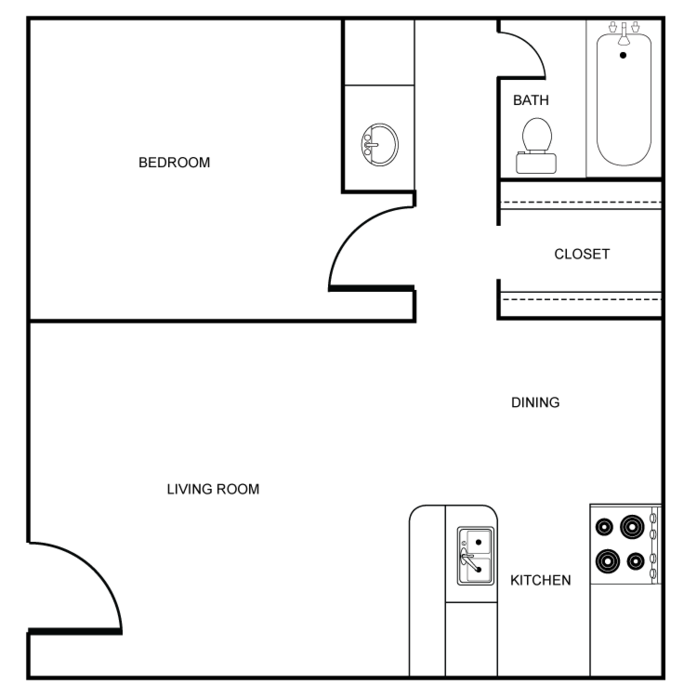 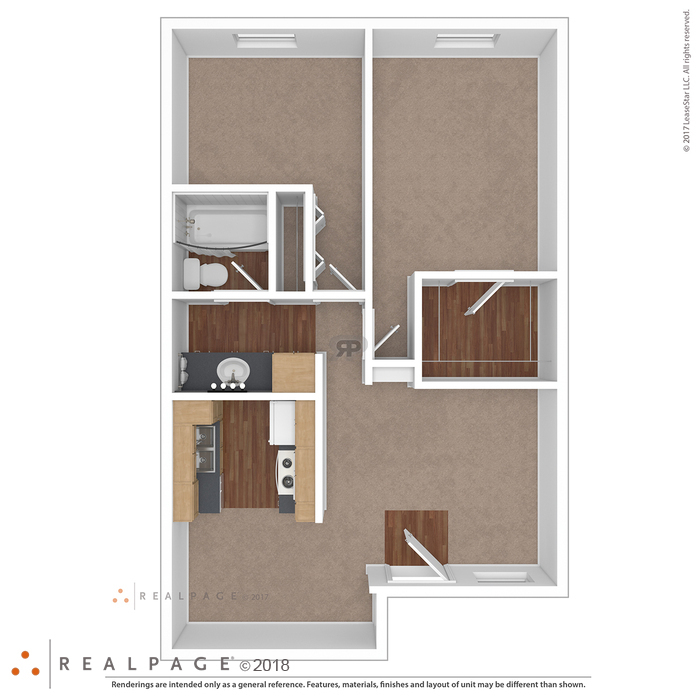 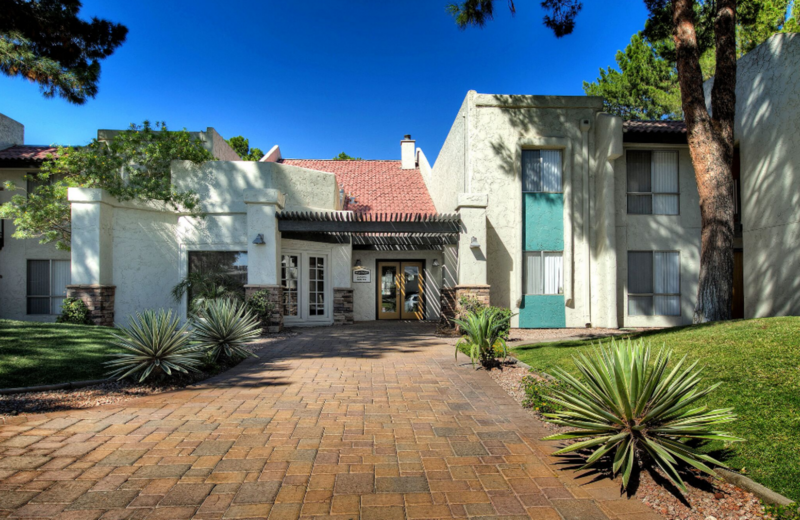 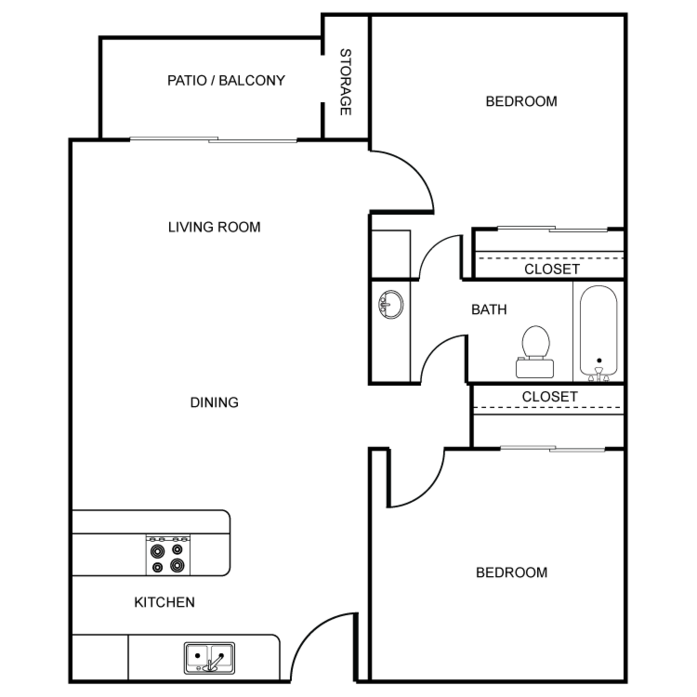 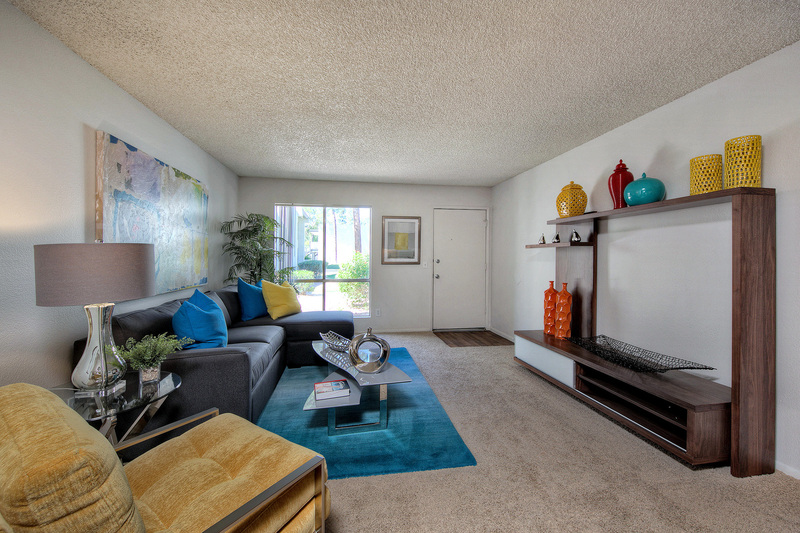 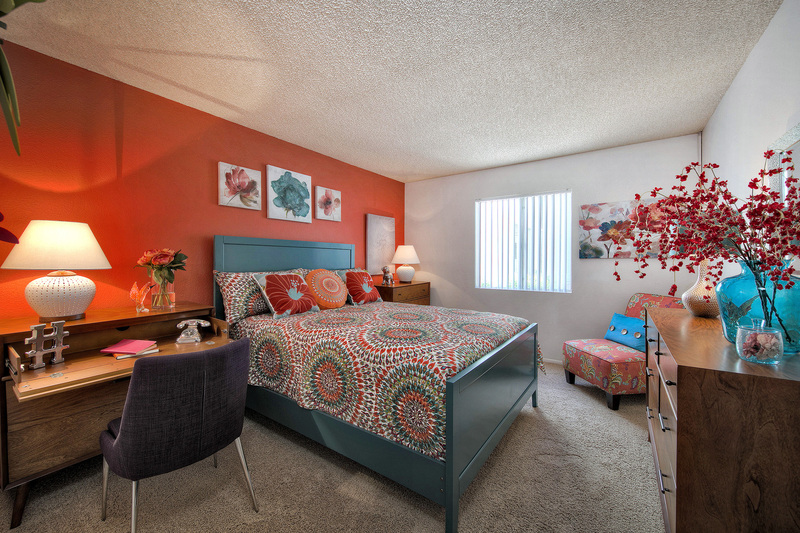 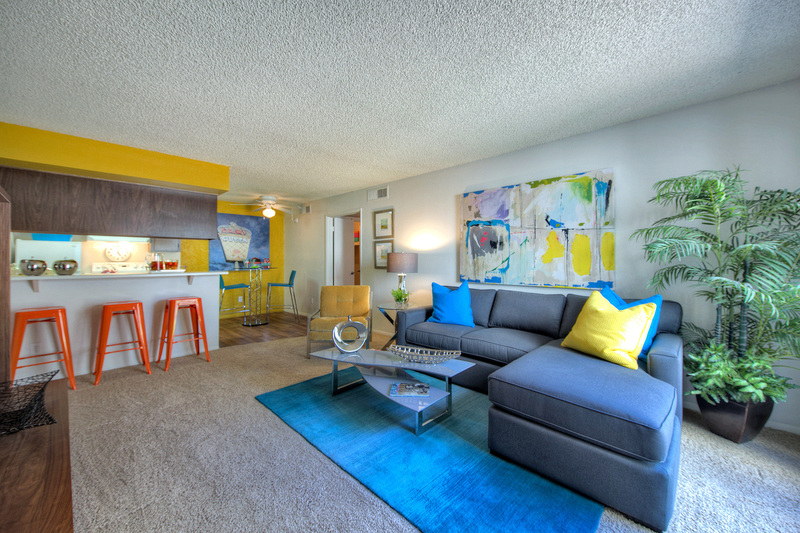 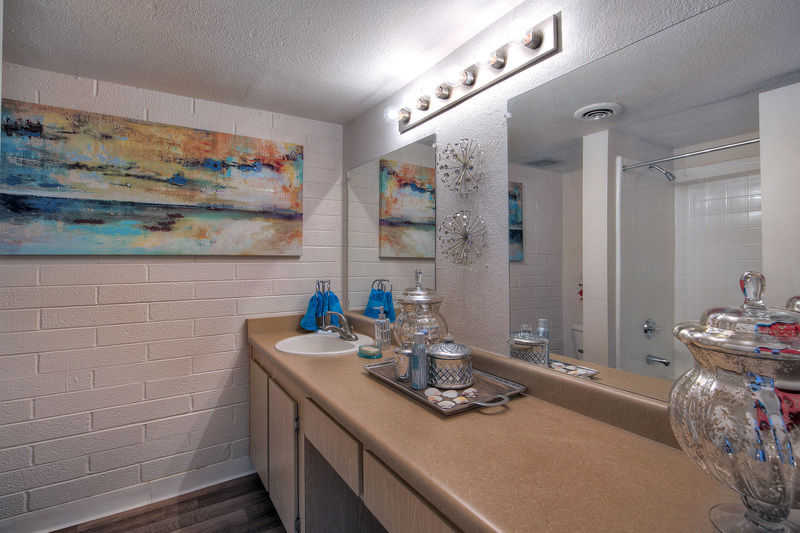 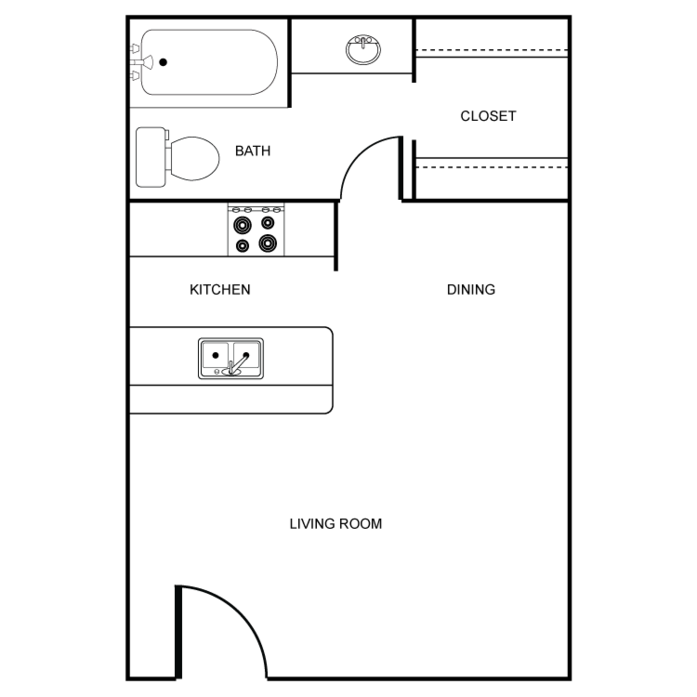 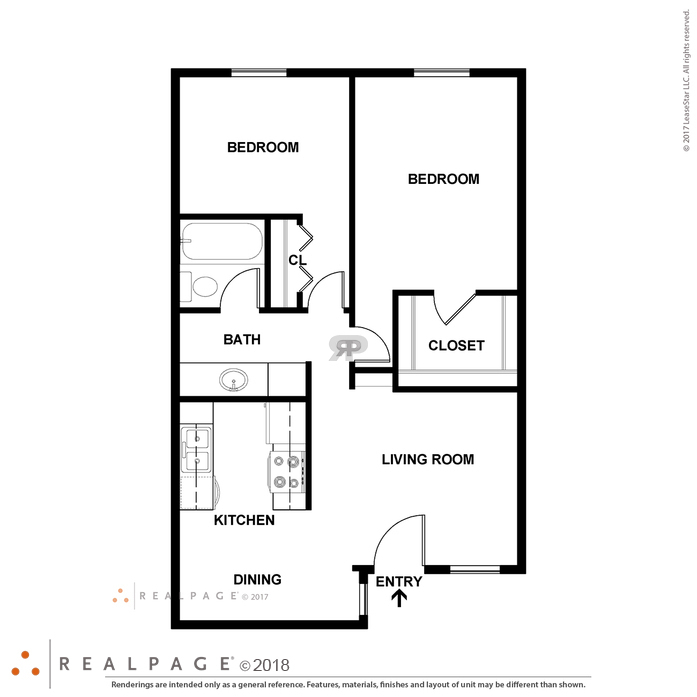 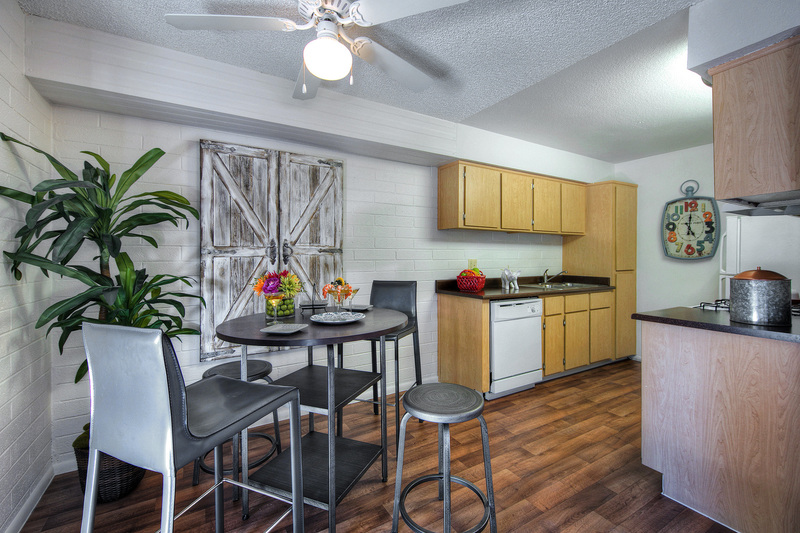 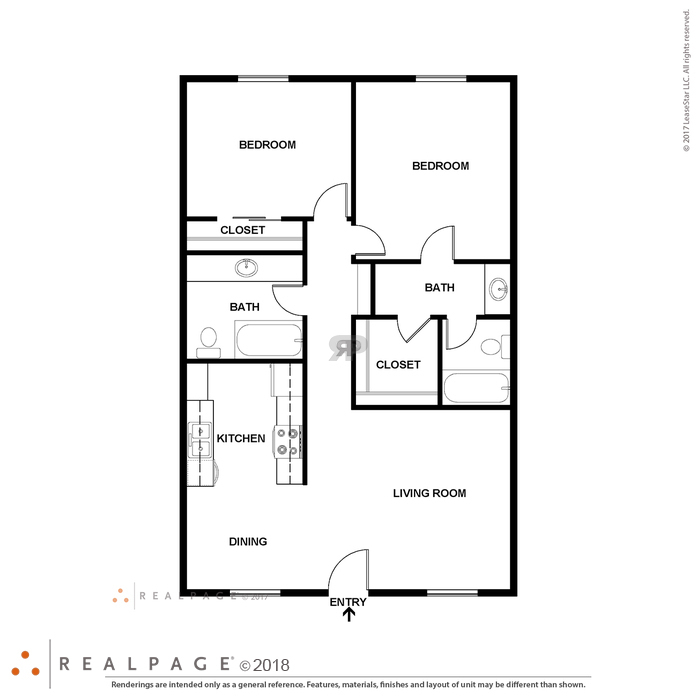 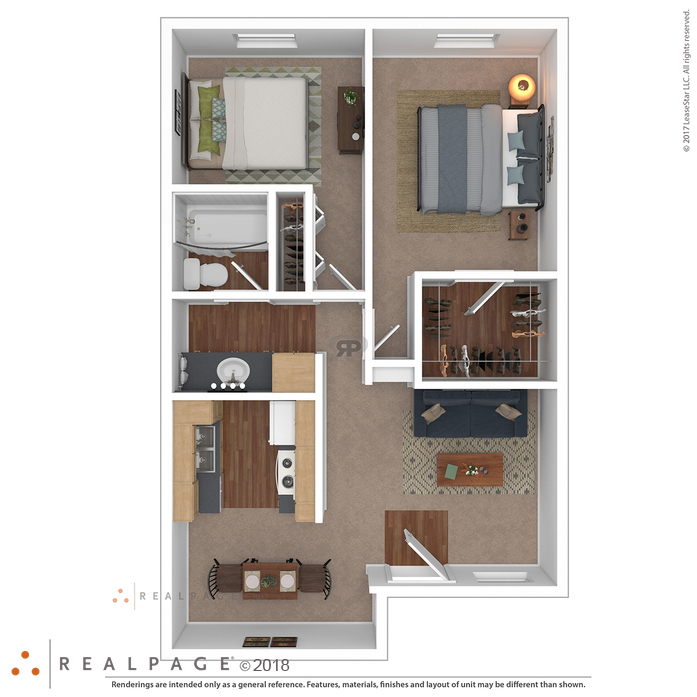 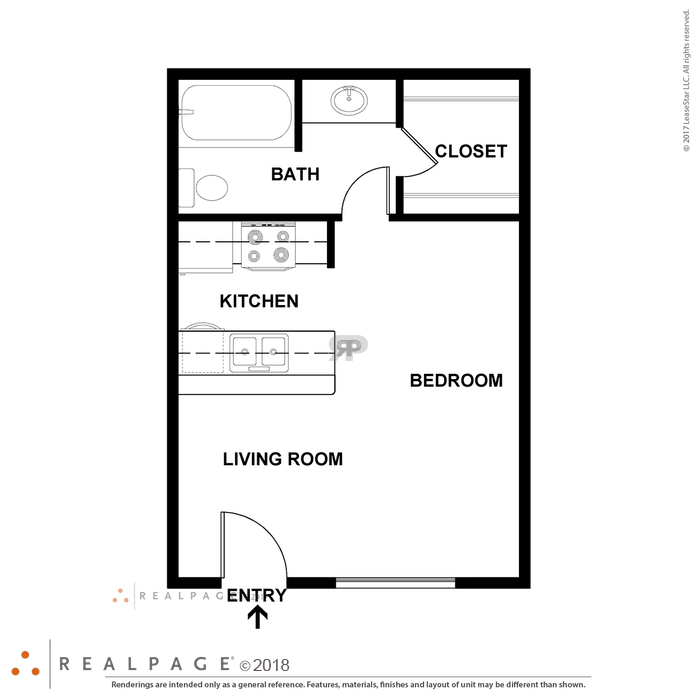 Our spacious studio, one, and two bedroom apartments near the Tempe Gardens area provide choices for every lifestyle. 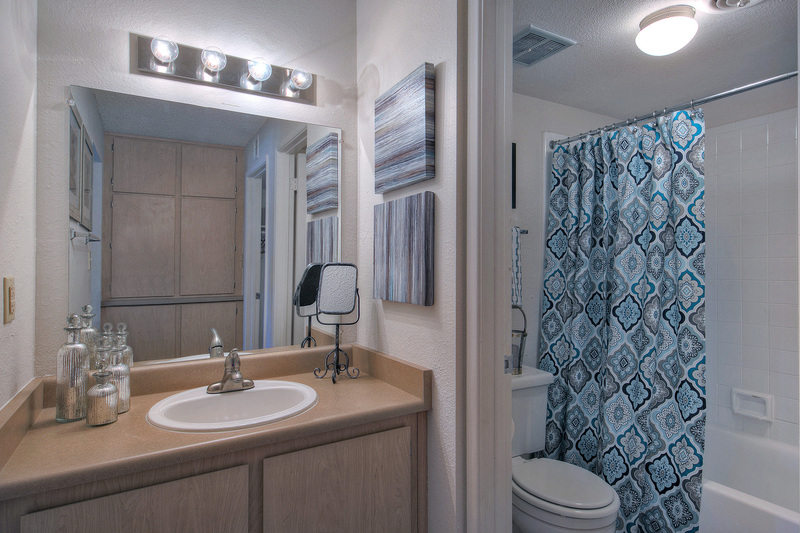 Enjoy upgraded in-home finishes such as faux wood flooring, ceiling fans, vertical blinds, and walk-in closets that accommodate your storage needs. 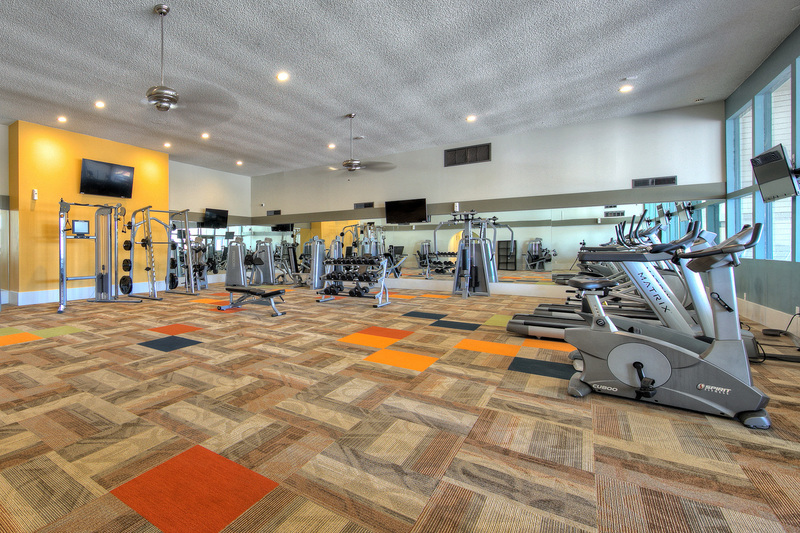 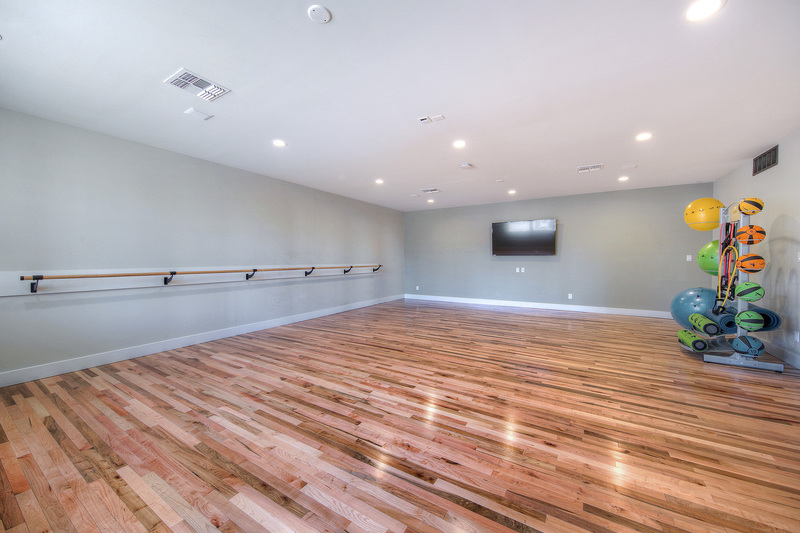 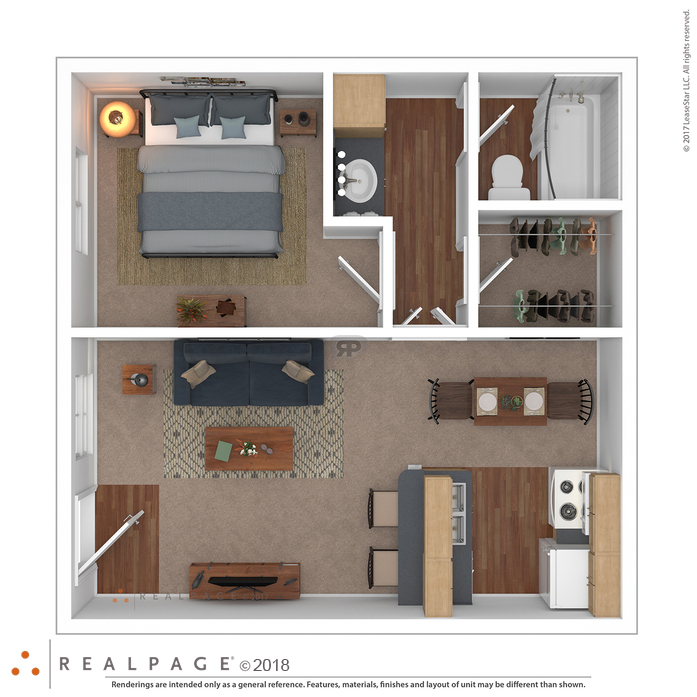 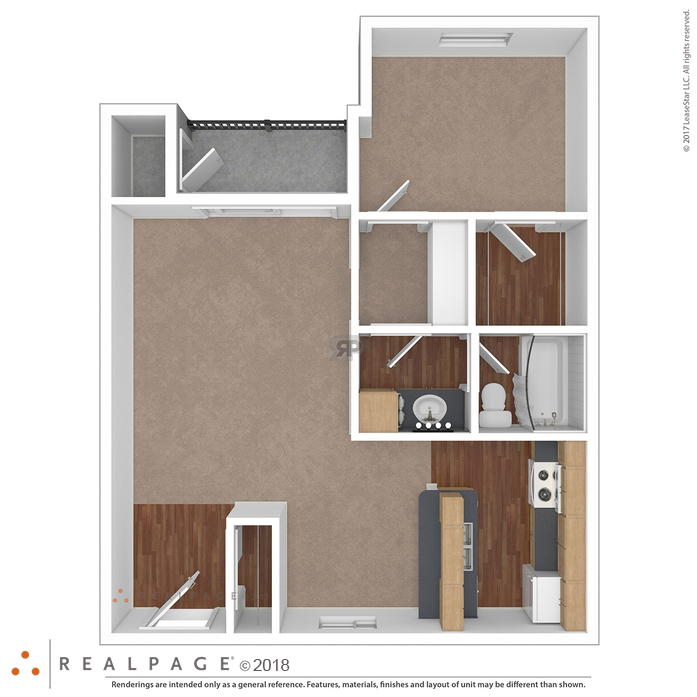 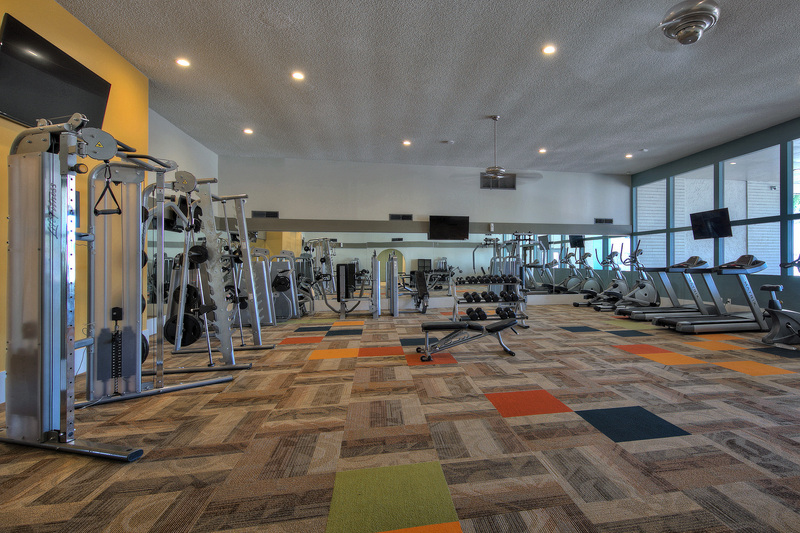 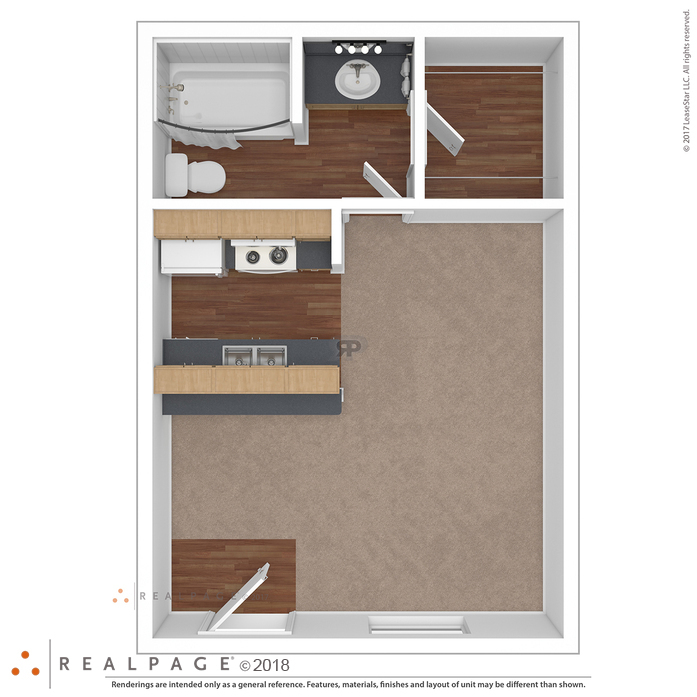 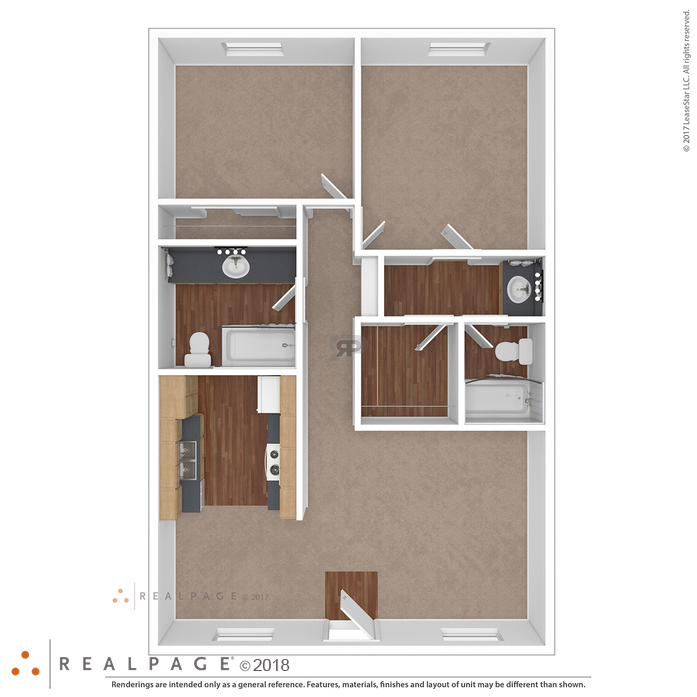 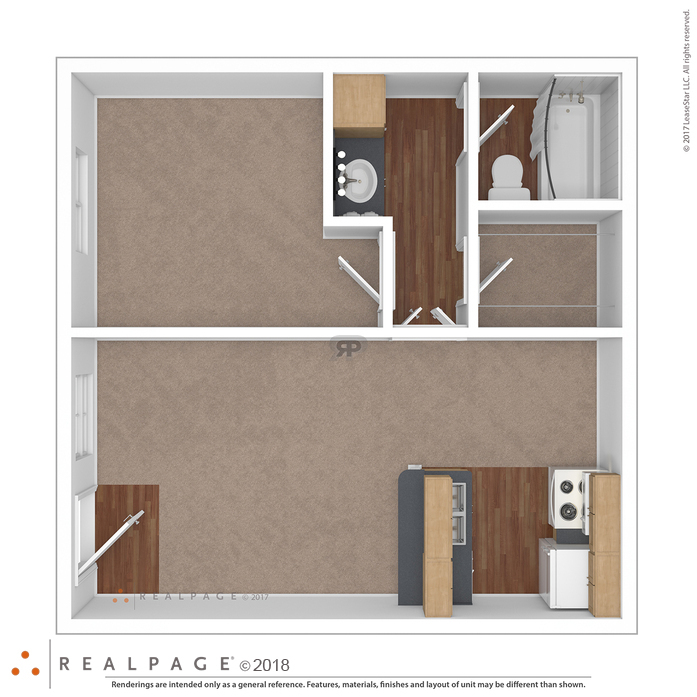 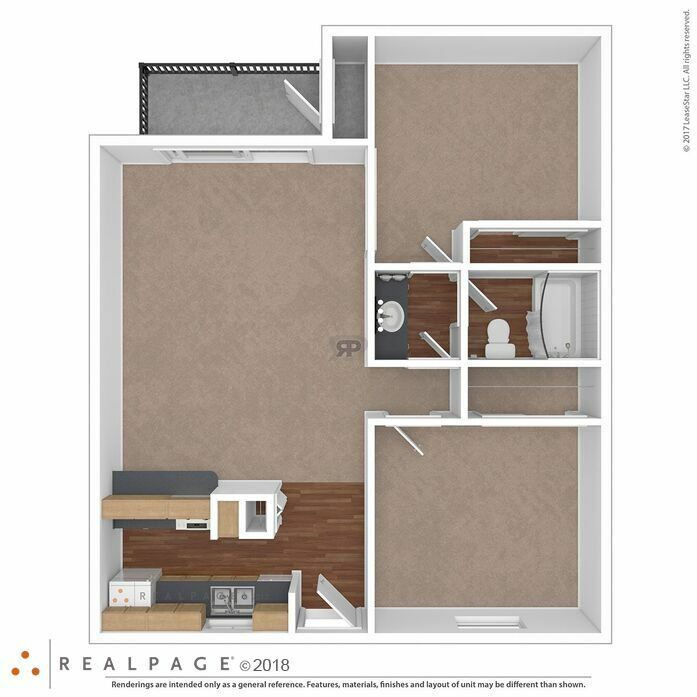 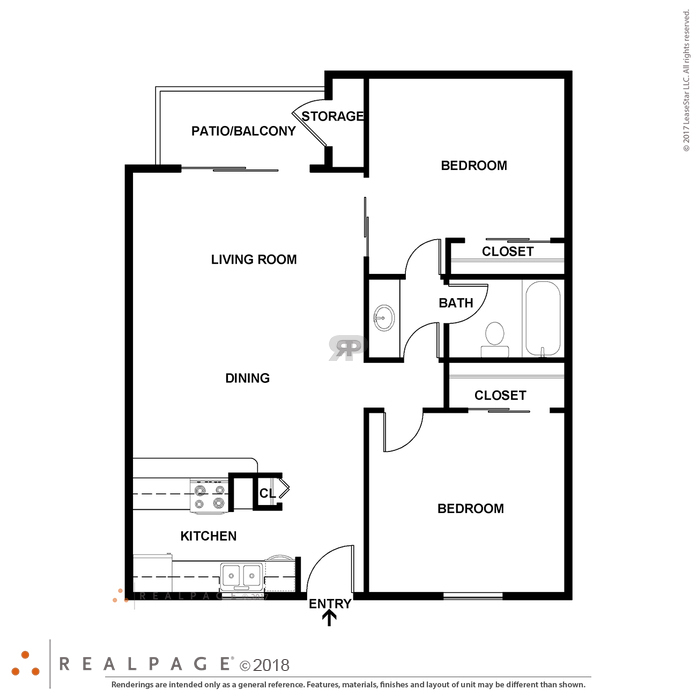 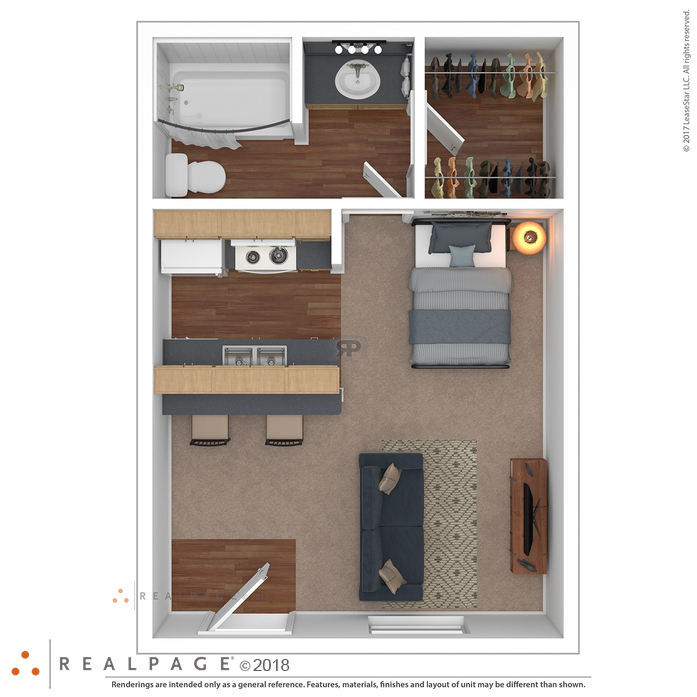 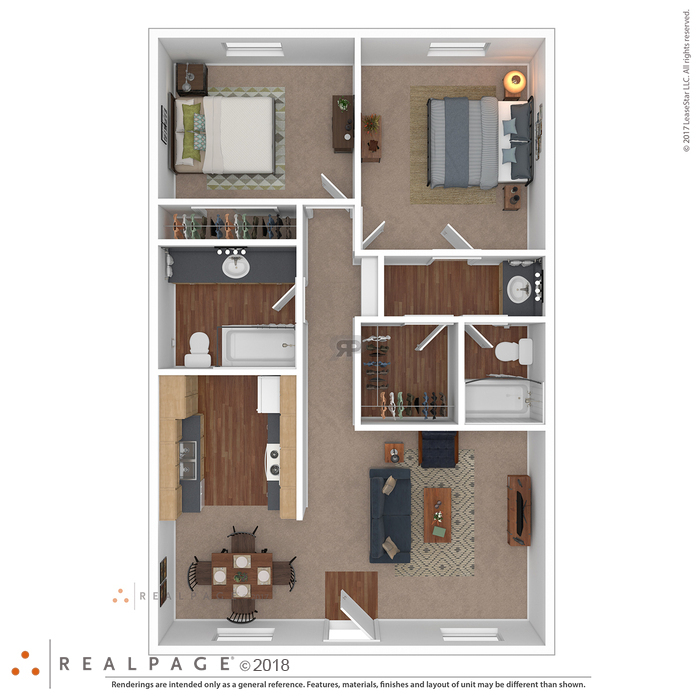 Your active lifestyle would not be complete without all of the great amenities offered at our Tempe apartment homes including a fitness center and yoga room. 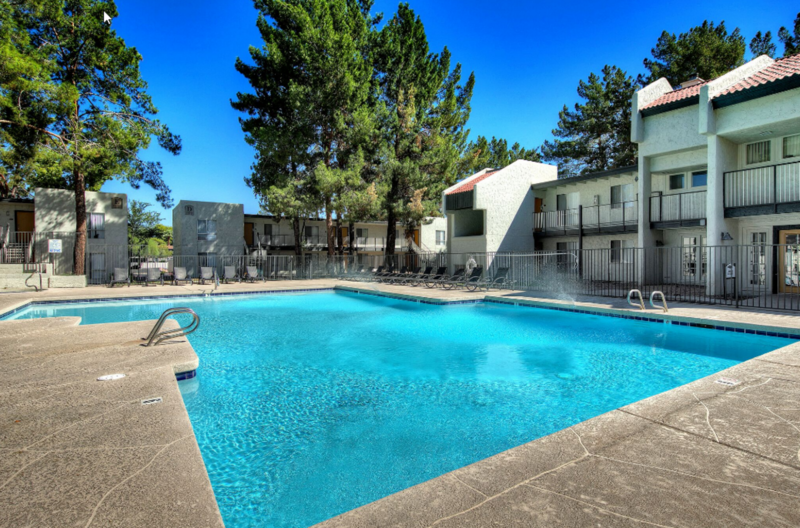 And for those hot Tempe summer days, take a dip in one of our three swimming pools. 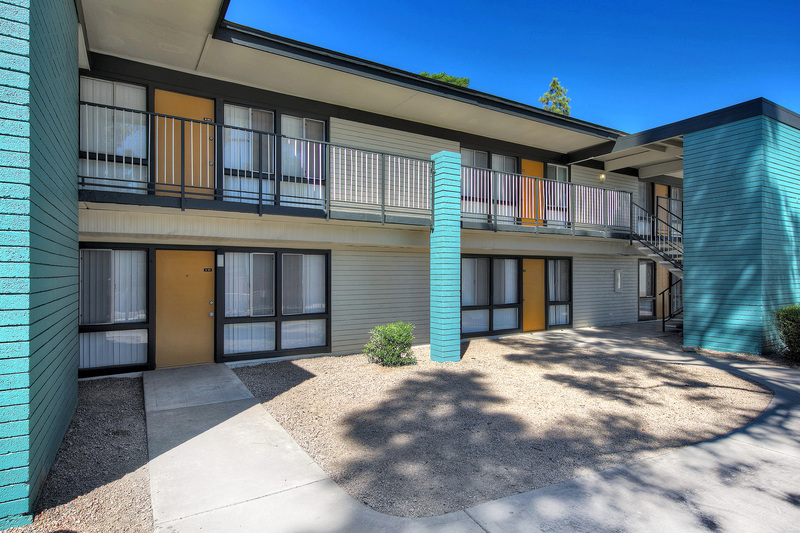 Perfectly situated off the US-60, everything you need remains within reach. 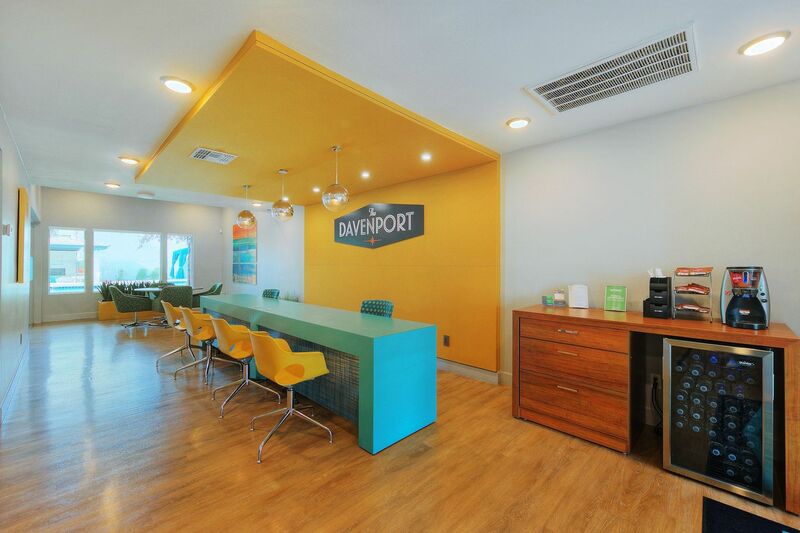 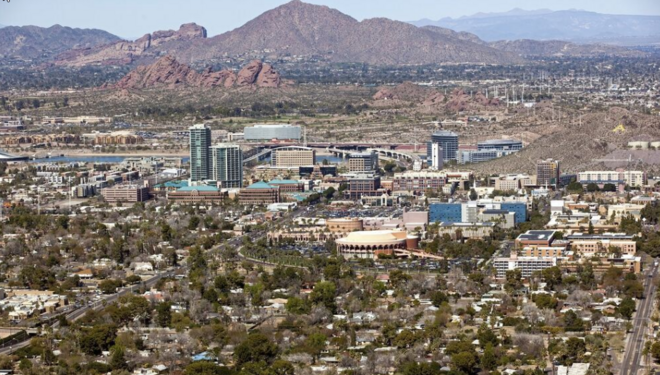 At The Davenport, you are never far from the best that Tempe, AZ has to offer with area shopping and dining just moments away at Mill Avenue and Tempe Marketplace. 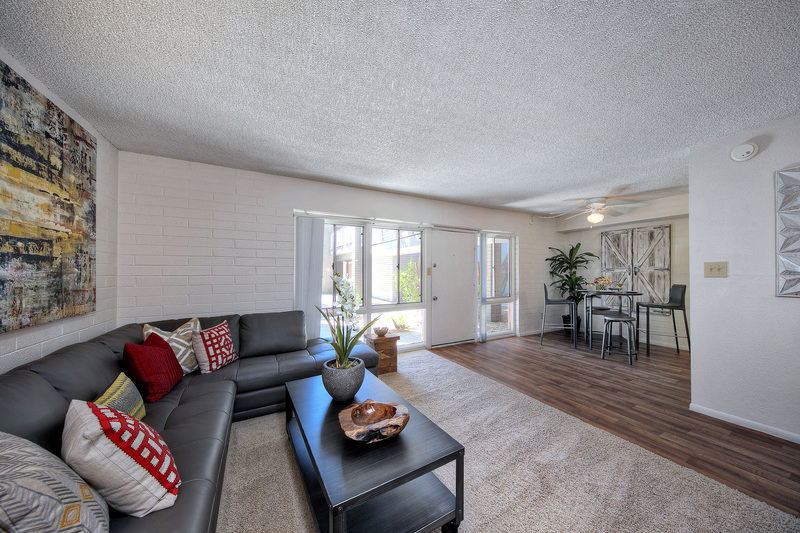 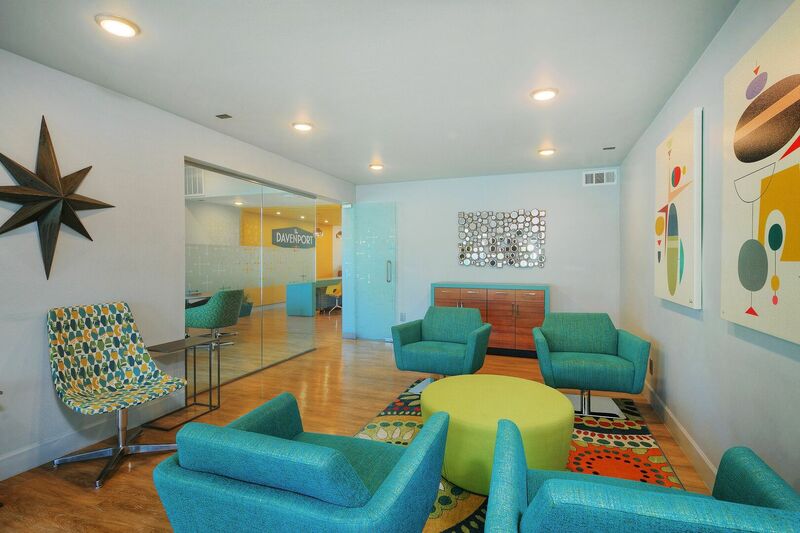 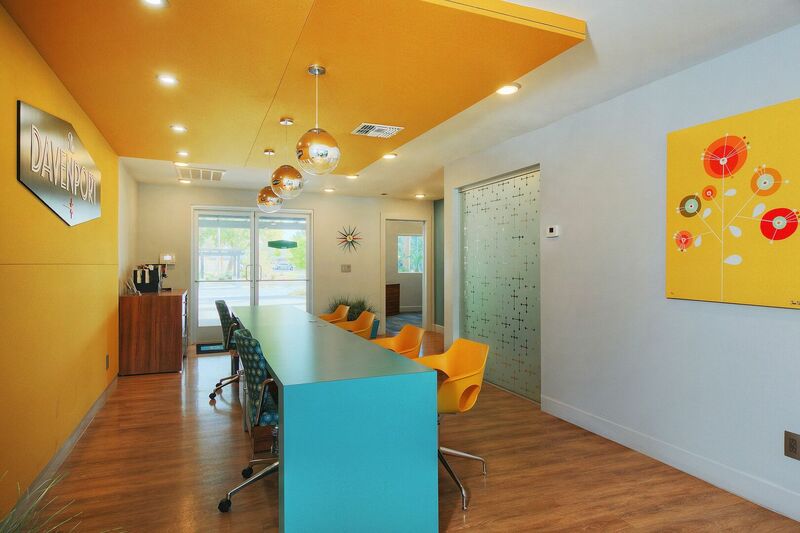 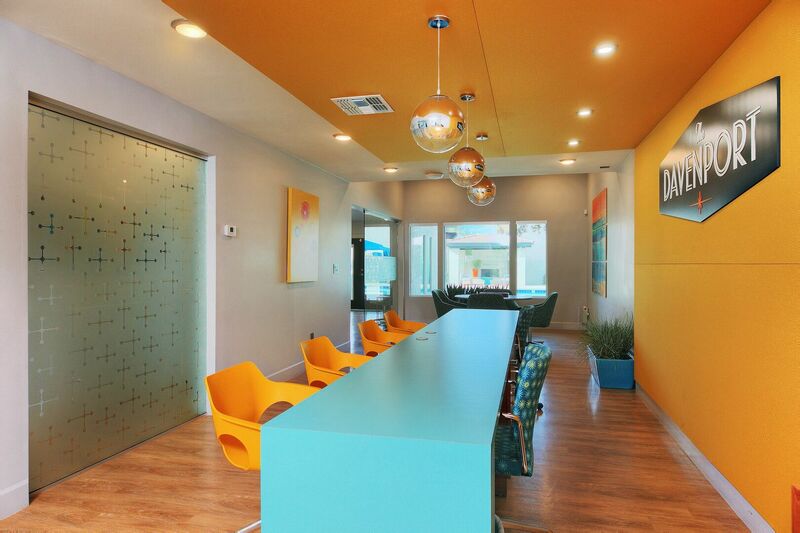 Schedule a personal tour of the best apartments in Tempe, AZ and make your next big move today. 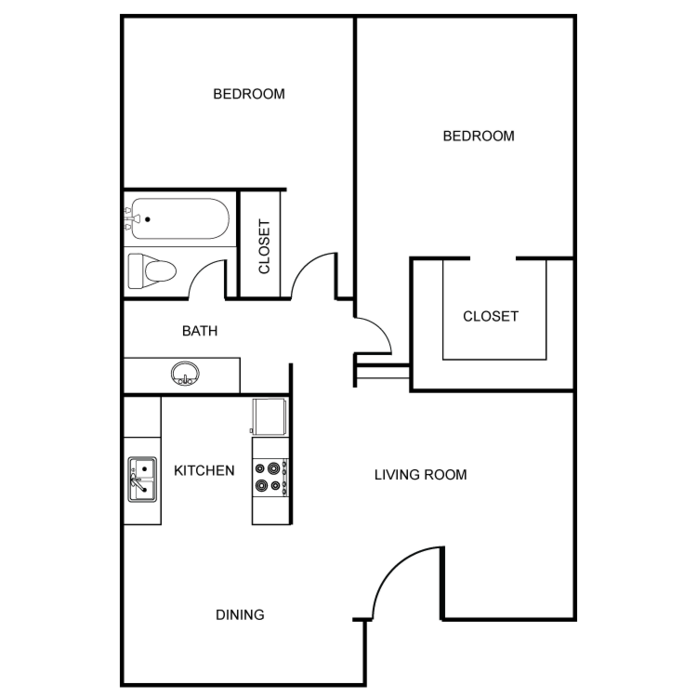 Pet Policy: We welcome your pets for a maximum of 2 pets per apartment home. 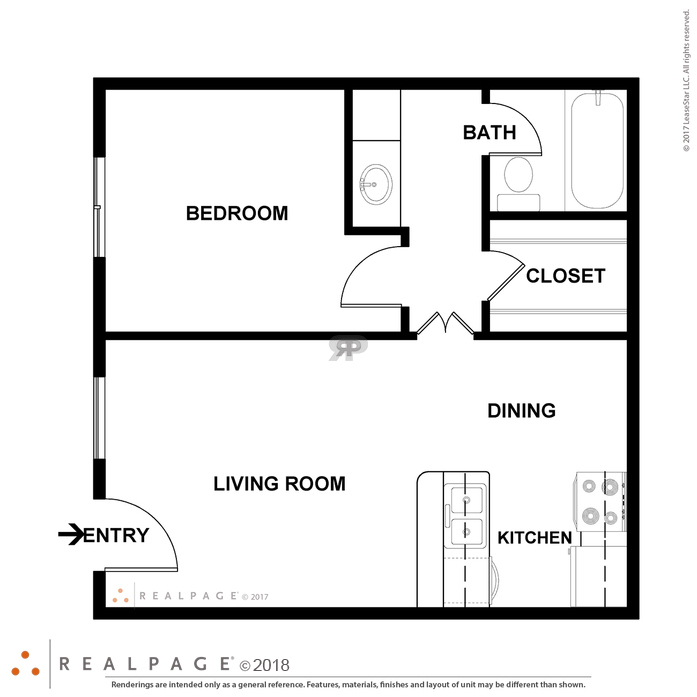 Pet fee is $200. 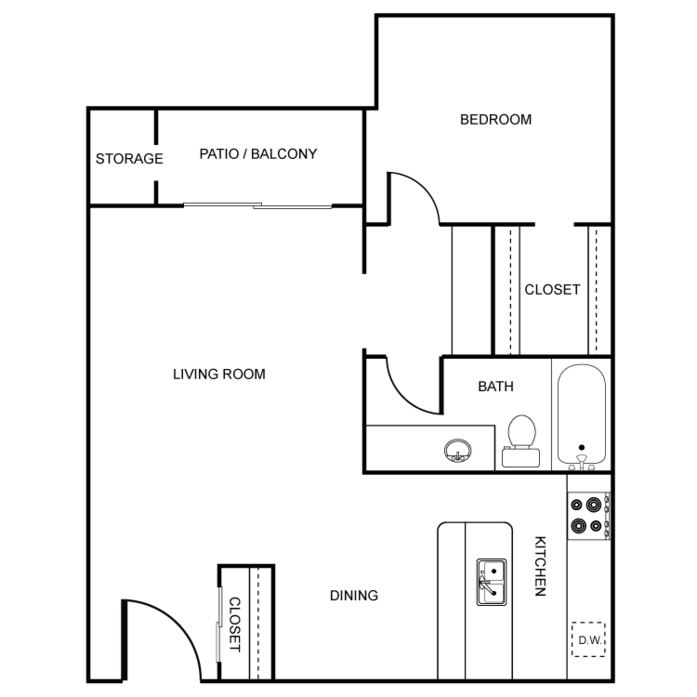 There is a monthly pet rent of $35 per pet. 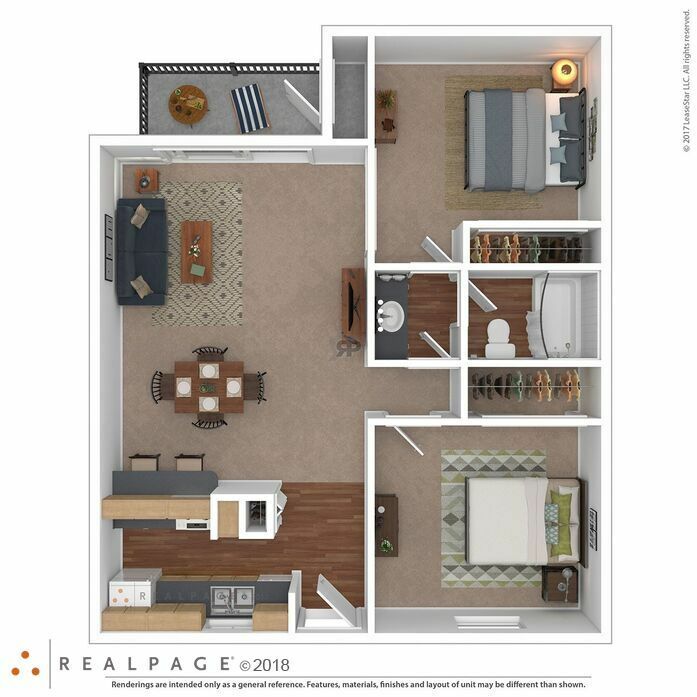 Pet deposit fee is $200. 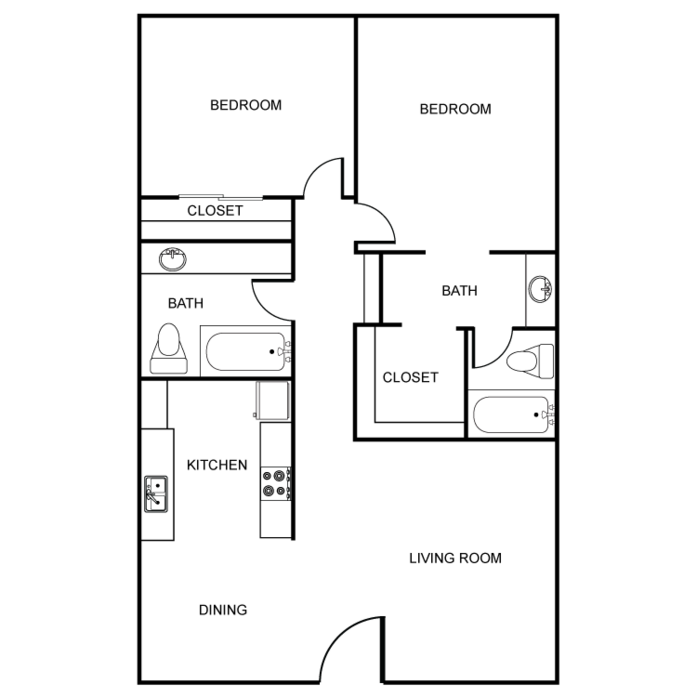 Please call our leasing office for more information. 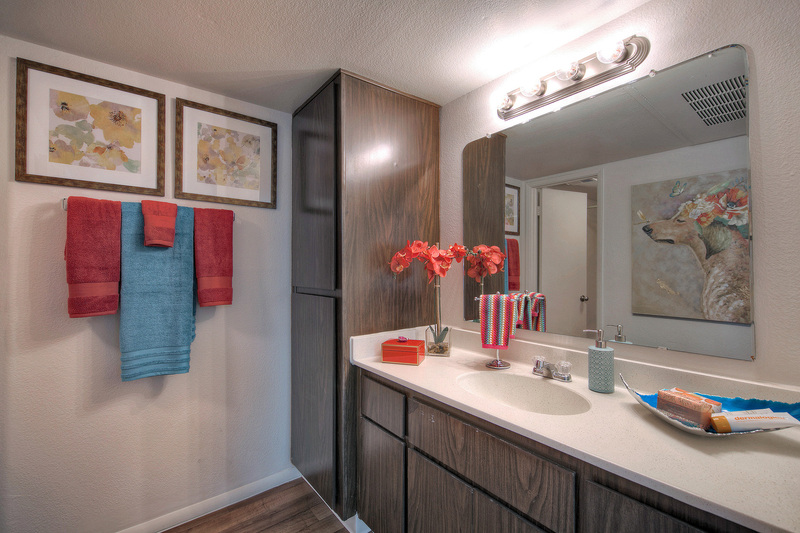 Parking Comment: We offer plenty of covered and uncovered parking spaces for our residents and their guests.